While holding a teacup and drinking from it is easy for us or routine, this action from the cup to lip is a huge challenge for children affected with cerebral palsy, a neurodegenerative condition that affects children and causes irreversible damage to the nervous system of a child and its family. Roughly two per 1,000 children are born with this condition that affects a child’s motor functions or ability to move muscles in a coordinated fashion. A major burden on the family is the financial aspect, set aside the social issues as a child may manifest signs of behavioural disturbances. While several treatment approaches include medications that target muscle spasticity seen with the disease, these medicines show adverse side effects such as nausea or confusion or even dependency. Other approaches such as physiotherapy and occupational training can improve the quality of life. This shows there is still no approach that offers a cure. The silver lining is that the field of stem cells have shown promising results in the treatment of this condition. Stem cells, with their ability to renew tissue, are being examined as a treatment for this disease. While several clinical trials have shown promising results such as a recent report in 2017, where the use of a patient’s own stem cells of umbilical cord blood showed an improvement in connectivity of the brain as well as in functioning of muscles! In another report in 2016, in India, a five-year-old child undergoing stem-cell therapy showed very encouraging results. The uses of stem cells such as from bone marrow and umbilical cord has all shown promise and are also considered legal, although there is still a restriction on the use of stem cells derived from the embryo. Cord blood cell therapy is pitched near 10000$, while adult Stem Cell Therapy is placed at 8000$. While these estimates may be close to the actual figure and costs associated with logistics, the hesitation of hospitals or treatment centres to divulge details can be understood as personal counselling is essential in such debilitating diseases. Besides the cost of such treatment, important aspects to be considered are the centre involved, the number of research publications supported with valid data in an international journal, as well as the medical team who would perform the approach. A combination of these factors, as well as the attitude of the parents towards using this novel method of using a patient’s own cells to address a condition, is vital. The stem cell approach has reported fewer and milder side effects and reports of improved quality of life. 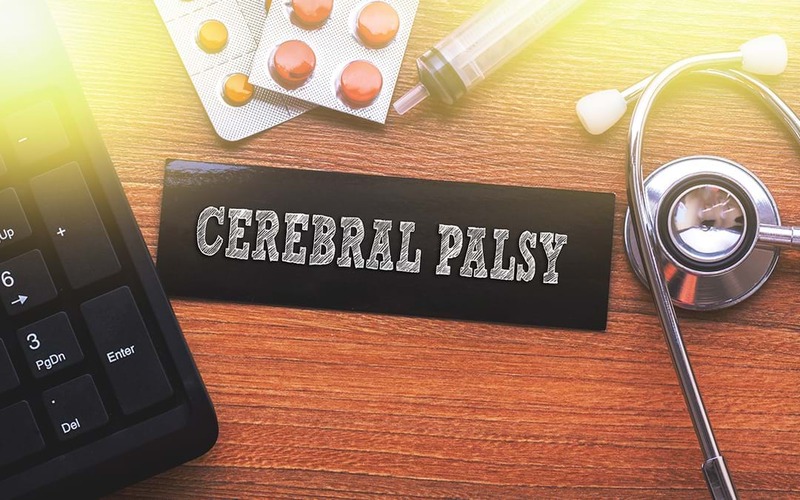 Thus, the cost can be balanced out by an improvement in the standard of the affected patient’s life by using stem cell therapy for cerebral palsy. Post the treatment, you can observe better muscle coordination in activities like balancing, walking and sitting; better communication skills and an improved self-confidence in the patient!